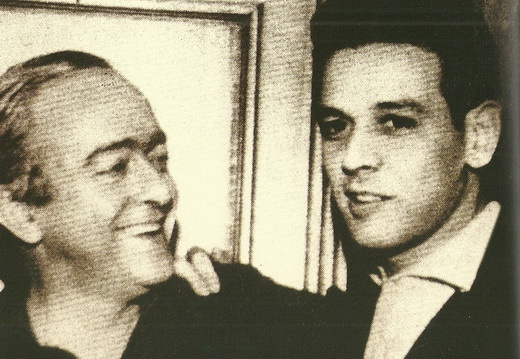 In the early 1960s a rift was opening in the bossa nova movement as some – mostly younger – singers developed a taste for including political messages in their songs. 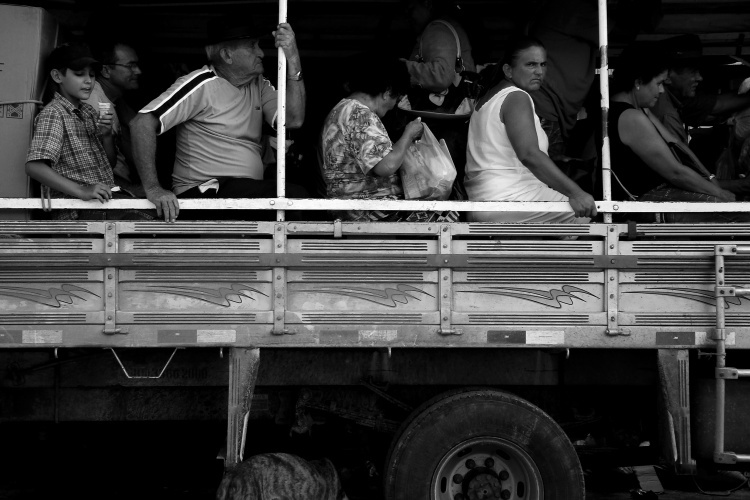 This approach often also involved a rejection of foreign influences in Brazilian music and a return to samba’s roots. 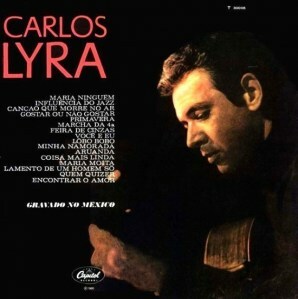 Carlos Lira (often spelled Lyra), born in Rio de Janeiro on May 11, 1936*, was perhaps the greatest leader of the bossa novistas “engajados” — Portuguese for politically and socially “engaged,” whose ranks included renowned musicians like Edu Lobo and Nara Leão by the mid 1960s. The other side — “purists” who thought bossa nova should remain faithful to the contemplative serenity of songs like “O Barquinho” — included Lira’s former partner (and Nara Leão’s ex-boyfriend) Ronaldo Bôscoli, and the brothers Marcos Valle and Paulo Sérgio Valle. The Valle brothers composed the song “A Resposta” (“The Answer“) to criticize socially “engaged” bossa nova – and Nara Leão in particular. In 1961, Lira — together with Oduvaldo Viana Filho, Ferreira Gullar, and others — founded the Popular Culture Center (Centro Popular de Cultura) of the National Students’ Union, which aimed to support and disseminate “revolutionary art” among university students. By this point, according to Jairo Severiano and Zuza Homem de Mello, Lira was beginning to express frustrations with bossa nova, feeling it was “just a trite modern style, repeating the same romantic musings as always.” He began to compose more explicitly political and nationalistic songs, including “Mister Golden,” “Os Subdesenvolvidos” (“the Underdeveloped”), and “Influência do Jazz,” which laments the tainting of traditional samba with obvious foreign influences. While the lyrics protest the influence of jazz, the samba is written in an Americanized, bossa nova style– using the pentatonic scale so pervasive in American jazz and blues compositions — with a melody that purposefully recalls American songs like “You Were Meant for Me,” from Singing in the Rain, and “Indian Love Call,” from Rose-Marie. “Influência do Jazz” was first released by the Tamba Trio on Zé Trinidade’s sunday program on TV Rio. It was an immediate hit, and was performed twice at the famous bossa nova show at Carnegie Hall — by Lira and the Oscar Castro Neves Quartet. *I am using the date cited in A Canção do Tempo, by Jairo Severiano and Zuza Homem de Mello (also a main source for this post), although a number of websites list 1939 as Lira’s year of birth.